Legendary Yakashagana artiste Chittani Ramachandra Hegde breathed his last at a hospital in Manipal on Tuesday night. 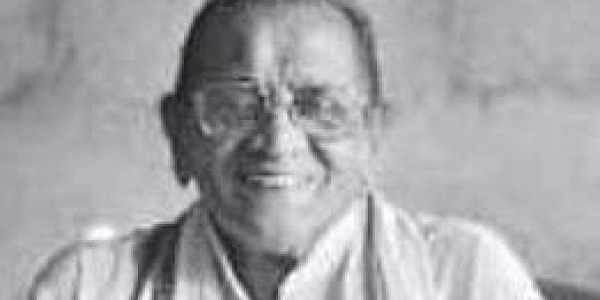 HUBBALLI: Legendary Yakashagana artiste Chittani Ramachandra Hegde breathed his last at a hospital in Manipal on Tuesday night. He was 85. The funeral will be held at his native village in Honnavar taluk on Wednesday evening. Hegde was admitted to hospital on September 29 after he complained of breathing problems. Hospital sources said the artiste was suffering from lung disorders and his condition became critical on Tuesday evening and he died at 9.30 pm. Fondly known as Chittani Ajja, Hegde hailed from Guddekeri village in Honnavar taluk of Uttara Kannada district. He is survived by four children and fans all over the world. Chittani Ramachandra Hegde was known for his negative roles in Yakshagana art form. He belonged to the Bada-Badagu school and had been performing for the last six decades. His last performance was on September 21 in Bangarmakki village of Honnavar during the Dasara festival. 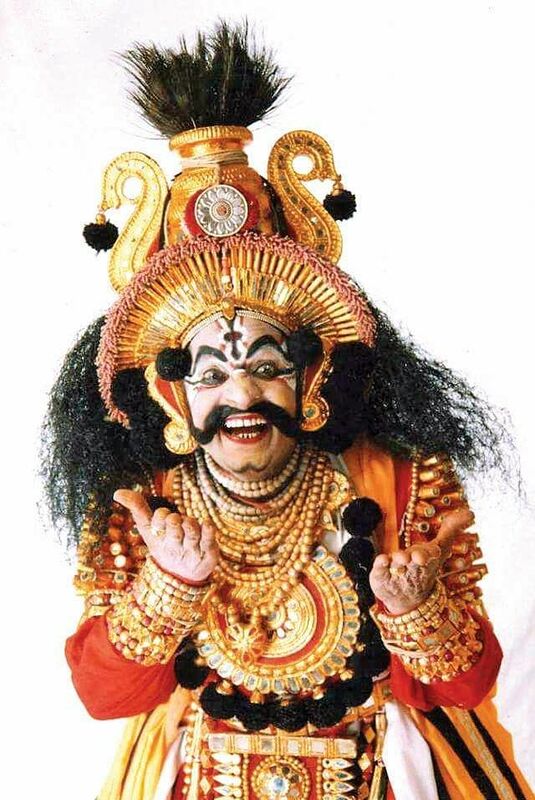 Chittani was awarded the Padma Shri in 2012 and he was the only Yakshagana artiste to be honoured with the award. He toured throughout the world performing ‘prasangas’ and popularising the art form. He was known for his acting through his expressions, but had to face the wrath of critics for bringing changes in the traditional art form. But for Chittanni, there was no stopping. Though he belonged the art form of Uttara Kannada, he was loved by Yakshagana fans of Badagu and Tenku styles. With his performances, he drew a fan following which included Kannada stars like Dr Raj Kumar, Uday Kumar and Sreenath. Uday Kumar, who was known for his negative roles, would attend ‘all-night’ Yakshagana performances at the Town Hall in Bengaluru to study Chittani’s expressions. Some of the expressions enacted by Yakshagana artists are known after Chittani. “He is popularly known as Chittani Ajja for many in Karnataka. Chittani was a legendary Yakshagana artist and his expressions in the act of Nava Rasa are very popular,” said Prof G L Hegde, who has written Nimma Chittani, a biography of Chittani Hegde. “Yakshagana was in Chittani’s blood and he breathed the art form. He entered the Yakshagana scene after dropping out from school at the age of 10. Till his death, he was active and ready to perform any character in Yakshagana art form. He gained popularity for negative roles liek Keechaka, Bhasmasura, Dushtabuddi and Kaurava to name a few,” he added. During his school days, he was discouraged from practising Yakshagana by his family, but support came from a relative. After leaving school at Class 4, he used to go Yakshagana rehearsals without the knowledge of his family members,” G L Hegde recalled. “He was a simple man, but when it came to performances, no one could compete with his Chittani. Shringara, roudra and veera rasa (expressions),” said Keremane Shivanand Hegde, a renowned Yakshagana artist said. Chittani’s eyes were donated as per his wish.